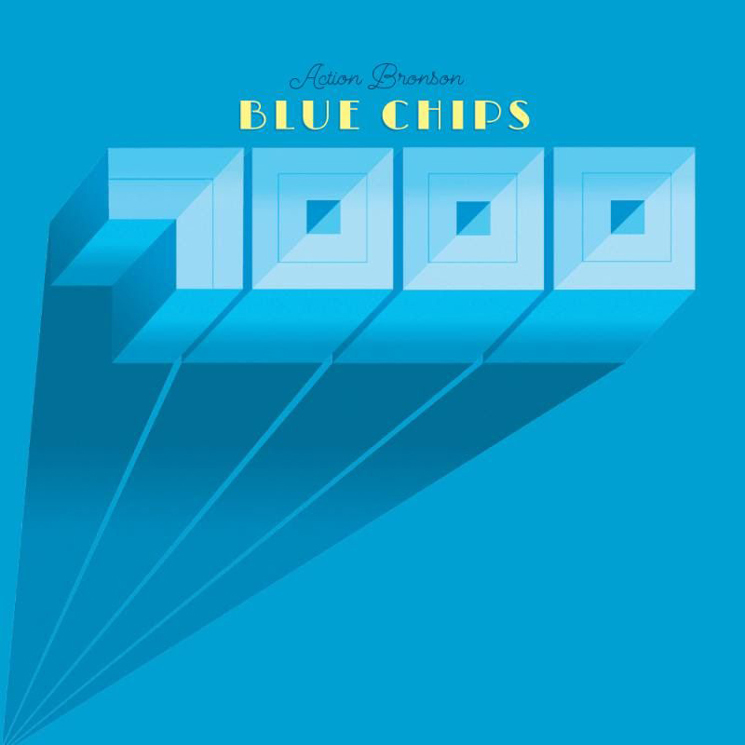 If you've been itching for Action Bronson's Blue Chips 7000, the wait is officially over. That's right, the album is out now, and you can stream it in full. As previously reported, this will be the final instalment of his Blue Chips mixtape series. The 13-track release will feature recurring collaborators Meyhem Lauren and Big Body Bess, in addition to Jah Tiger and Rick Ross. We've already heard the Ross-assisted "9-24-7000," but you can now stream the entire release below to see if the album in fact sounds like "U2 on steroids."